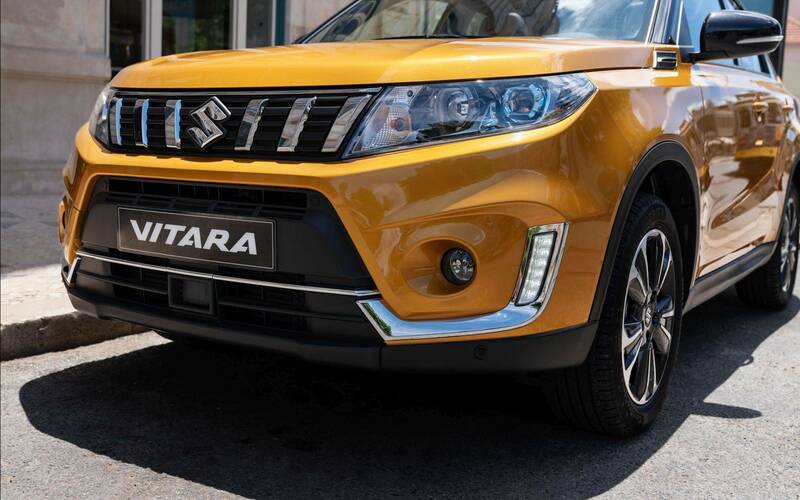 With new exterior form and solutions Vitara arrives soon to Hungarian dealerships. Exciting new elements were added to the well-known previous outlook. New LED units were added to tail lights, while front grille and bumper were reshaped. The car is also available in two new colours and with 17 inch alloy wheels. 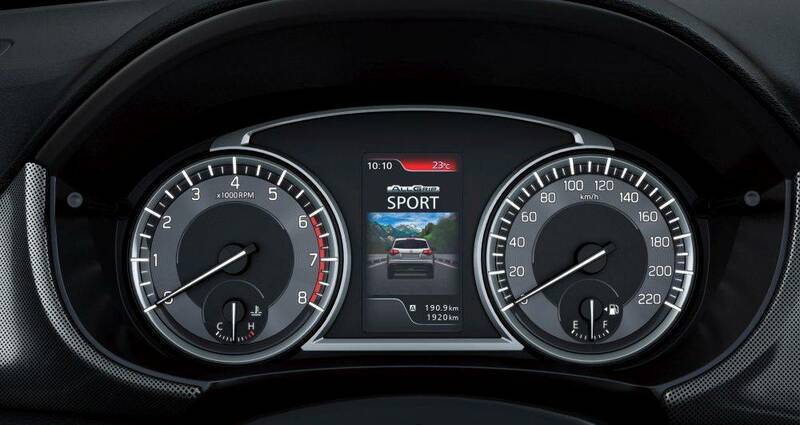 Material of dashboard cover was changed to a more pleasant and sophisticated one and colour screen is now part of the redesigned instrument cluster. In the passenger compartment there is a renewed ornament stripe. 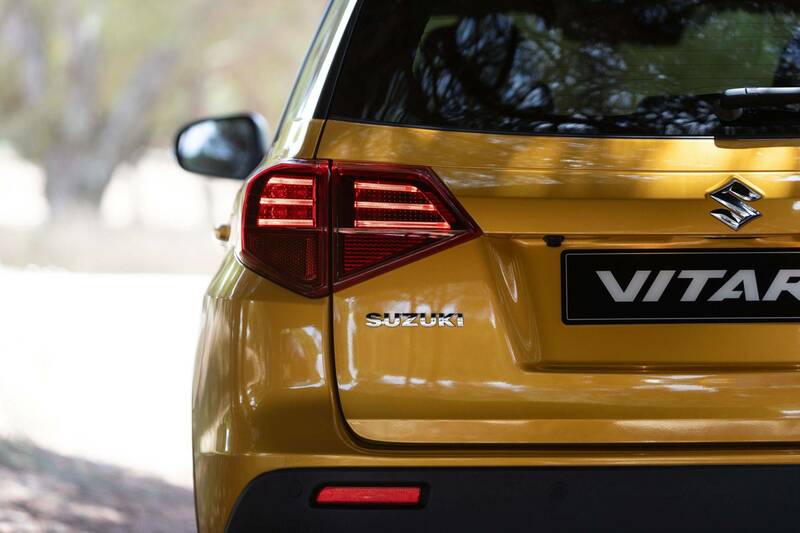 New Suzuki Vitara contains many safety technology and driver supporting features such as DSBS (Dual sensor brake support). 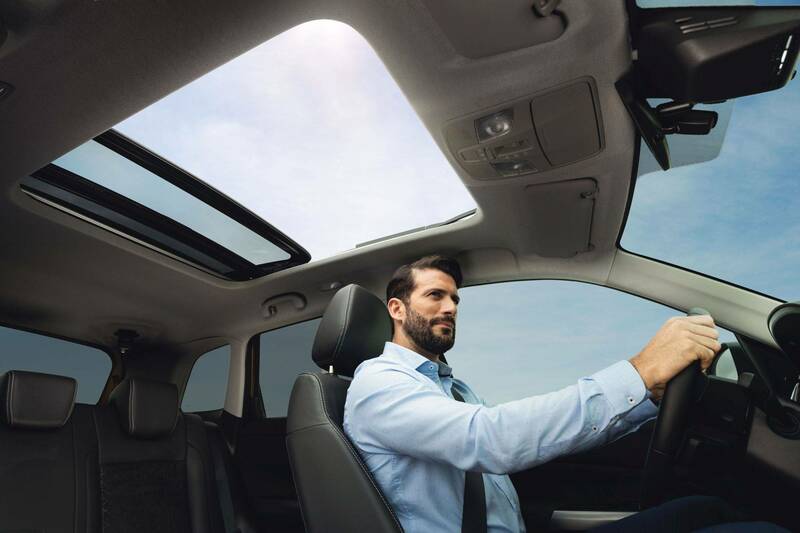 Besides cruise control, smart security functions are added to Vitara, eg. BSM (blind spot monitoring), VSW (vehicle sway warning) and RCTA. The greatest change in new Vitara is that 1.6L petrol engine is replaced by 1,0 and 1.4 Boosterjet turbo engine. 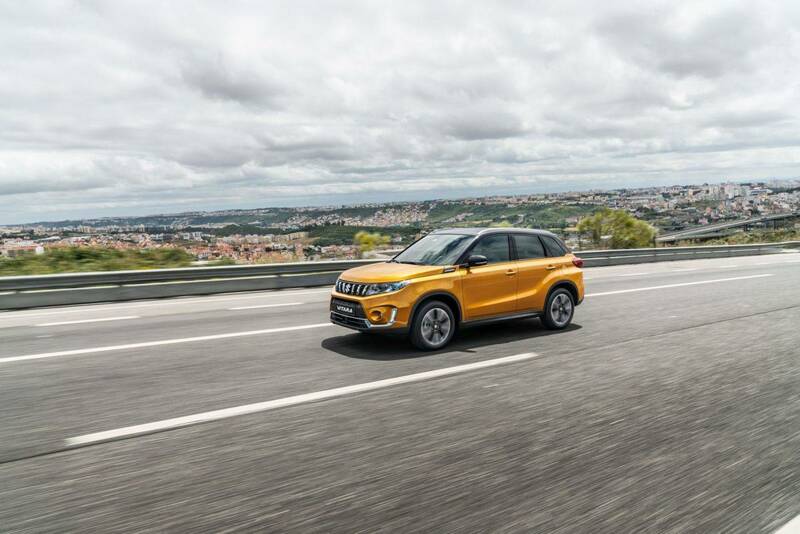 The much smaller, dynamically-powered, turbocharged engine offers Vitara a brand new driving experience.